Compact with ActiveAire Dispenser nullifies odors in restroom stalls. 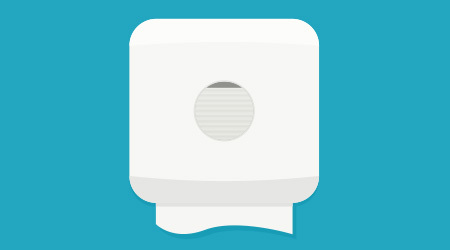 The odor control dispenser is designed into the toilet tissue dispenser, near the source of the odor problem. The dispenser activates automatically when a person enters the stall; a hand-wave reactivates.